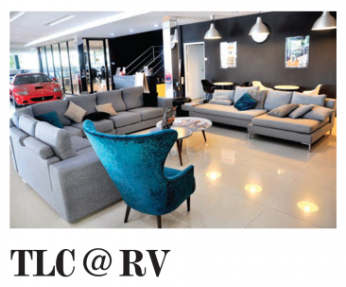 The Dream Car Expo 2018 kicked off on Friday at the Kuala Lumpur Convention Centre, featuring the latest models and the best deals for some of the most sought after cars around. 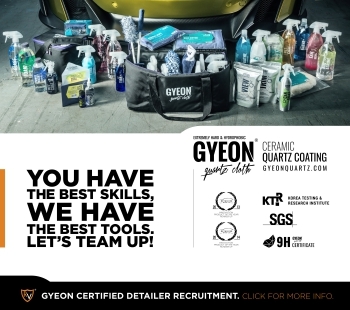 With all sorts of special features by participating brands premiering their innovative products and services, #GYEON #Quartz was also on hand to showcase our wide range of car care solutions and more importantly the newest #gyeonquartz coatings released globally just a month ago. From professional-only to amateur-friendly ranges on offer, event-goers have been learning a great deal about GYEON and the incredible results that can be achieved with specific products designed for various exceptional outcomes. Something for everyone was indeed the theme of this weekend! If you haven’t come down yet to the expo, do take some time to drop by on Sunday as there will be amazing deals and offers from Britz Garage Detailing Studio – GYEON Quartz — great job and thanks for proudly representing!